In Washington State, political leaders, funding organizations, and corporations are working together to advance early childhood education. This hard-working partnership is committed to making quality early education available from birth. This unique collaboration has allowed our state to emerge as a national leader in early education. High-needs schools in the Seattle area have difficulty giving students the individual attention that is crucial to their development and success. At the same time, new teachers serving these schools are often not prepared to take on such demanding challenges, and frequently they leave after only a few years. The Ackerley Partner School Network provides hands-on training for UW College of Education Master’s degree students at over 20 local schools. High-risk schools get free teaching assistance, while student teachers get much-needed firsthand classroom experience. Challenges such as mental illness, family homelessness, hunger, and domestic violence can have serious adverse effects on early childhood development. Children coping with trauma and toxic stress have a much harder time succeeding in school and beyond. 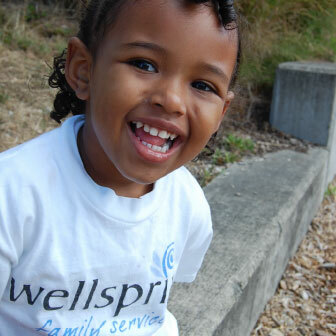 Wellspring Family Services empowers vulnerable individuals, children, and families in Seattle and King County to become healthy, self-sufficient, and nonviolent members of their community. Through a range of social and mental health services, including early learning classrooms, Wellspring helps thousands of children and families break the debilitating cycles of instability, homelessness, and adversity to achieve positive, permanent change in their lives. Proficiency and interest in the sciences has recently dwindled in education, especially among younger learners. 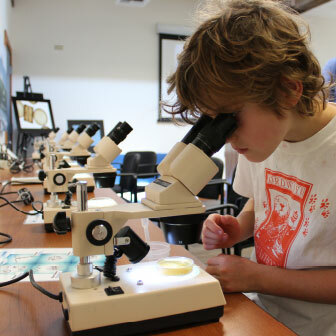 Local schools and teachers are finding it increasingly difficult to get students engaged with scientific material within the limitations of the classroom. The Seattle Aquarium brings students face-to-face with marine animals, structures, and ecosystems. The Aquarium provides 50,000 students a year with hands-on, inquiry-based learning opportunities, as well as pre-K outreach, beach and salmon field labs, and marine summer camps. Getting kids excited about the wonders of scientific discovery is a major challenge for educators in Washington, despite our state’s prominence in technology and innovation. 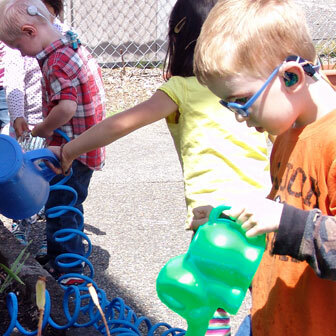 The Pacific Science Center approaches learning as a discovery-based activity, following the simple principle that kids learn best by getting their hands dirty and experiencing science firsthand. 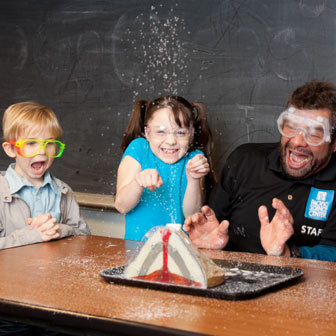 The Center strives to inspire a lifelong interest in science, math, and technology through award-winning, interactive programs that reach more than 1.3 million people around the state each year. Due to inadequate school resources, many inner-city children in underserved areas have limited opportunities to learn in the outdoors. This lack of interactive, hands-on educational experiences can hinder their academic and personal development. IslandWood strives to give these students the opportunitychance to engage in inquiry-based learning and solve real-world challenges. 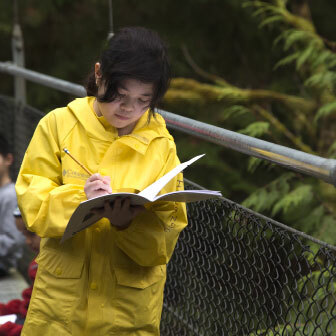 IslandWood partners with over 70 regional schools in its Student Overnight Program and serves over 6,500 students annually through on-campus and off-site programs. Core English language proficiency is the key to the future academic and social success of deaf and hard-of-hearing children. NWSDHH focuses on these crucial skills, enabling them to confidently participate in general education settings. The school is committed to helping deaf and hard-of-hearing students develop the same academic competence as their hearing peers. With a focus on an exact manual model of spoken English, the school has helped countless children become engaged and successful citizens over the last three decades. Children with neuromuscular disorders and developmental delays face a unique set of challenges. Boyer Children’s Clinic improves quality of life for these children by providing the best solutions for each child and family. 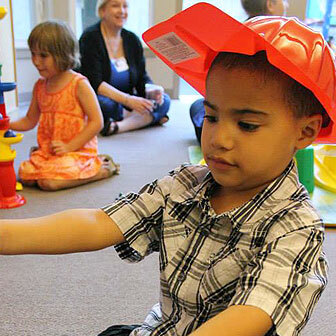 The clinic promotes independence, along with physical, cognitive, behavioral, emotional and social growth in children. It also provides families with the skills and support they need, regardless of their ability to pay. With early intervention services, inclusive classrooms, and physical, occupational and speech-language therapy, Boyer Children’s Clinic helps children reach their maximum potential, and helps their families flourish.